Our Funny Animal Face Kettlebell is made of one single piece of cast iron. It is solid, durable and strong. Animals like chimp, gorilla, lion etc, stands for power, strength, ferosity and speed. 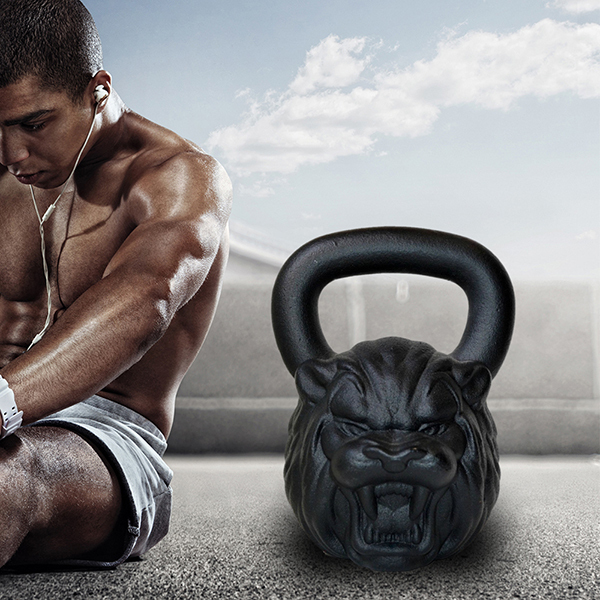 Animal Face Shaped Cast Iron Kettlebell would add fun and joy to the body building process. It is hard for beginners to keep praticing especially during the early stage, as it needs strong will to make the exercises a routine. Funny Animal Head Fitness Equipment Kettlebell is designed with a flat base, easy to store. Looking for ideal Funny Face Kettlebell Manufacturer & supplier ? We have a wide selection at great prices to help you get creative. 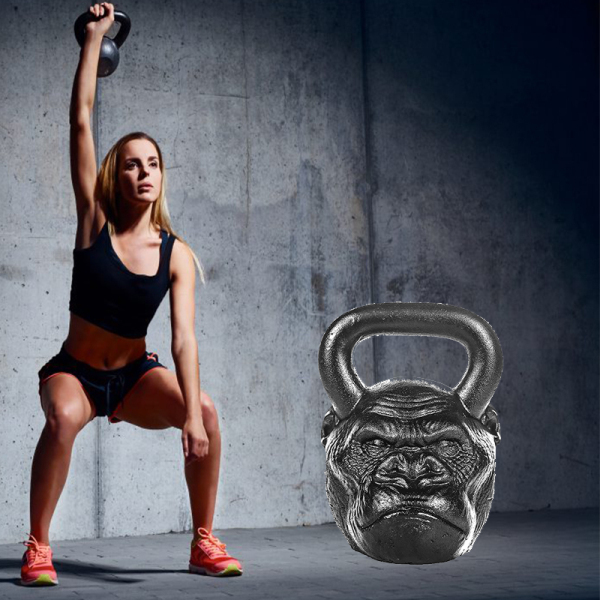 All the Fitness Animal Face Sports Kettlebell are quality guaranteed. We are China Origin Factory of Animal Head Kettlebell. If you have any question, please feel free to contact us.